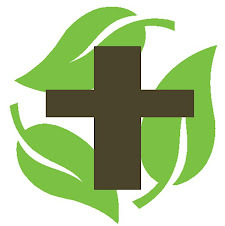 The next meeting of the Progressive Christian Network of Victoria (PCNV) focuses on one of the most important issues affecting the future of our society - climate change - and asks how progressive Christianity connects with that. TOPIC: "The Brewing Storm. Eco-justice, Climate Change and what Progressive Theology has to do with it"
SPEAKER: Rev Dr Morag Logan. Dr Logan is a biblical scholar who has also worked on international climate change projects in Europe and brings a special perspective to the issues that confront us. WHERE: Glen Iris Uniting Church, Glen Iris Rd near High Street, Glen iris.